My name is Matt Worrell and I am a video game producer. I currently work in Houston, TX as an Associate Producer at 6ft Games. About myself, I graduated from the SMU Guildhall Masters of Interactive Technology program with a specialization in Production. While at the school, I produced 6 games in Unity and UE4. My industry experience includes shipping RiME, developing Dreadnought, and internships at Epic Games and GoldFire Studios. Through my experiences I've learned teams perform best when they have a diligent and empathetic producer they can rely on. Please feel free to reach out to me via email. Hard work pays off. 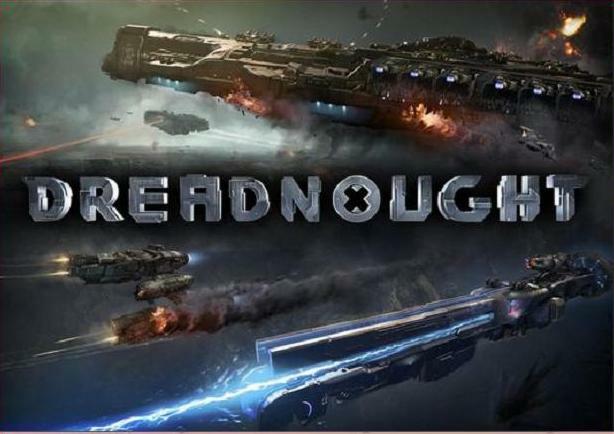 I am happy to announce I am an Associate Producer at SixFoot Games working on Dreadnought! RiME launched across three platforms, PS4, Xbox One, and PC. So proud of the teams at Tequila Works, Qloc, and 6ft! My first shipped title! 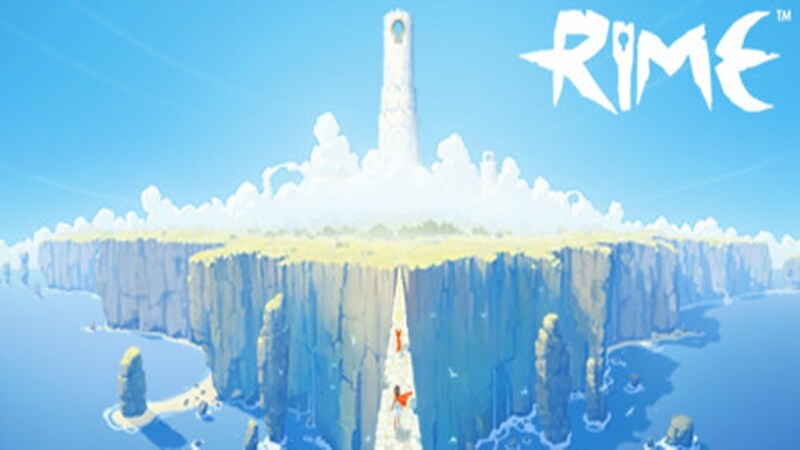 The team at 6ft is very excited to showcase the RiME reveal trailer. Check it out! July: I Got a Job! I am so excited to announce I have accepted the position of Production Coordinator at 6ft games working RiME! May 23rd: Gravitas on Steam Greenlight! I am happy to announce Gravitas is on Steam Greenlight! Also, watch the hilarious Greenlight trailer, Meet the Curator! GDC was a blast this year. I had a great time making connections and catching up with so many wonderful friends. Inua won best visuals at the Intel University Games Showcase. I was amazed by all the wonderful student games we competed against and was honored to share the stage with them. So proud of the Inua team and thankful to Guildhall and Intel! I already can't wait to head back next year! I'm back home from an amazing trip to Japan. Check out some pictures. There are many more! December 18th: Graduation and Happy Holidays! After two amazing years, I am a graduate of the SMU Guildhall Video Game Masters Program! I've made lifelong friends and learned from the brightest of the industry. I am so grateful to all my teams and classmates. Without them, it would not have been worth it. Twenty-four classes, six games, and one defense, and I'm hungry for more! Bonus: Merry Christmas and Happy Holidays from me and my wise little Jedi brother Will! I defended my masters and passed with revisions! The topic of my thesis was the effect video game producer's emotional intelligence has on team performance. To test this theory, we surveyed two teams over three project milestones measuring two producers' emotional intelligence and their teams' performance to see if they shared a relationship. The study found contradictory results and deems further testing. The thesis received production honors from the Guildhall faculty. Guildhall raised $1,700 for local children's hospitals during our 24 gaming marathon. Students had an awesome time playing games while broadcasting on the Guildhall's twitch channel. I hosted a stream titled, Destiny & Halo 5: which FPS is for you? During which I broke down the differences between the two games and discussed what experiences the games give to players. Some classmates and I competed in Epic's mega game jam! The contest lasted from October 8th to October 15th. Our game entry was Humphrey Bogus and the Unveiling of the Veil. Game Description: Solve the mystery of the Veil as the amateur detective, Humphrey Bogus! Find clues and make deductions using your journal, and complete the work of the genius inventors who preceded you. Rescue your predecessors from the beyond, but watch out for the ghost Schrodinger!